On October 17, Visa CEO Charles Scharf announced his resignation, advising the board that he could no longer spend enough time in the company’s San Francisco offices “to do the job effectively”. Visa’s board of directors voted unanimously to appoint former American Express President Alfred Kelly as his successor. Kelly, a current Visa board member, will assume the CEO role on December 1. As part of the transition process, Scharf will serve as advisor to Kelly for several months following his appointment. During his four-year tenure, Scharf has been credited with transforming Visa into the world’s biggest payment network. Under his leadership, shareholder return at the digital commerce company increased by more than 130 percent, outperforming both the stock market and industry rivals. Last year, Scharf led Visa’s $20bn purchase of its European counterpart, Visa Europe, successfully uniting the company’s global operations. Shares in Visa fell 1.4 percent in New York after Scharf’s departure was announced. His successor brings a wealth of experience in leadership roles to the CEO position. In addition to his 23 years of service at American Express, Kelly also chaired the 2014 New York-area Super Bowl Host Committee, and currently serves on the board of directors at life insurance company MetLife. Despite Visa’s strong financial performance under Scharf, with operating income reaching $9.1bn in the 2015 fiscal year, the firm faces stiff competition from new digital payment technology companies, while industry rival PayPal is looking to increase its market share. 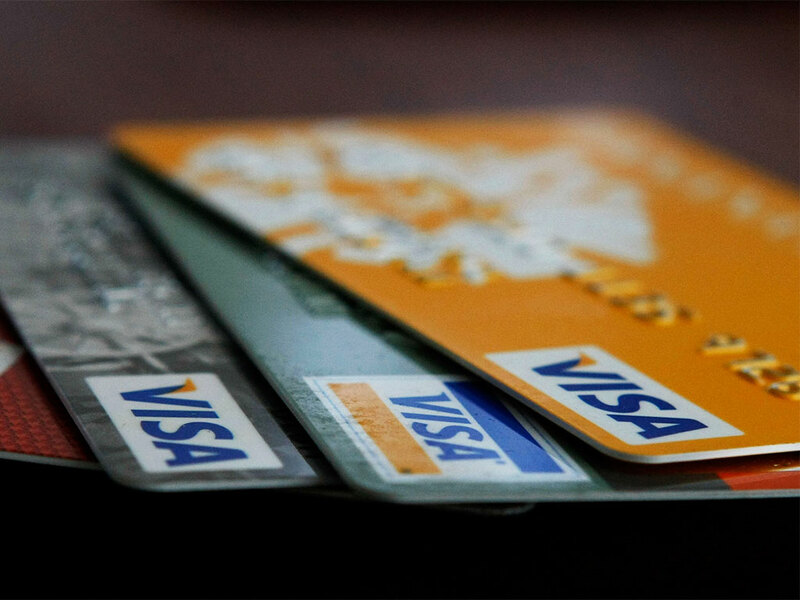 However, with Kelly’s proven experience in financial services and Scharf in a valuable advisory role, Visa seems positioned to enjoy continued success for the foreseeable future.